Italy is far and away the most desired travel destination for Americans and Canadians, if the interest in my current speaking tour is any indication. The Italian Canadian Cultural Association of Halifax, Nova Scotia welcomed us warmly. For the last few weeks my wife and I have traveled across the eastern part of North America speaking about our experiences during our 20-plus years devoted to exploring Italy. From Fredericton to Halifax, Portland to Lancaster, we’ve encountered hundreds of people eager to learn, and ready to ask questions. Most of them seem to be ready to take their next plunge into Italy. Sharing the amazing stories, cultural insights, and secret places to visit has given our audiences plenty of insight. Most also walk away with the book, which is packed with far more information and entertaining true stories than could ever be squeezed into an hour of presenting, and answering questions. 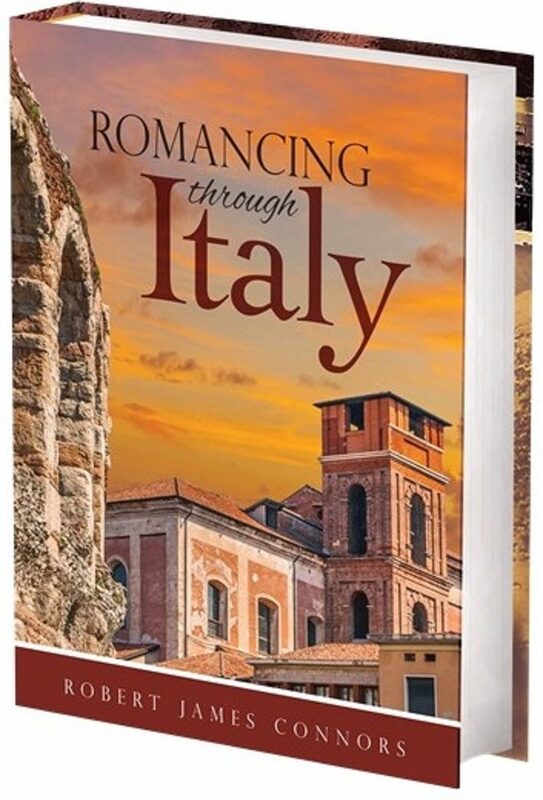 That’s precisely why I wrote the book, to share those special moments that traveling throughout Italy presented. Lancaster Italian Cultural Society hosted a presentation at the Manheim Township Public Library in Lancaster, Pennsylvania. The strange encounters, the ghost cities, the castles and fortresses, the winemakers and goatherds: the only way to experience those things is to spend weeks, months, years tracing the hidden byways, browsing through museums, and visiting isolated villages to rest in quiet agriturismi. Your dreams of Italy could come true as well. Don’t just dream. Open a book. Study the language. Read about the secrets and hidden place, the rich culture, the warm, welcoming people that inhabit that ancient land. Invite yourself in to an adventure that may re-shape the rest of your life. Welcome to Italy. With only one stop remaining on our current tour, in Charlotte, North Carolina, we will soon be heading home to return to writing. Future stops are already in the works, in Richmond, Virginia, and Tampa, Florida. If there is an organization in your area interested in hosting an event, please contact Plumeria Publishing at plumeriaplublishing@gmail.com. Buon Viaggio!